Take your Honda in to Ike Honda in Marion, Illinois for your next tire rotation service. By getting your tires rotated you can help to maintain your car's handling, especially in the frigged Illinois winters. In addition, a simple visit for a tire rotation keeps valid your tire warranty as well as minimizing wear on the tread. The balance attained from a rotation causes your car to put equal weight on each tire, thus equalizing the lifespan on each of the four tires. Servicing your car at Ike Honda guarantees professional care from one of our certified technicians. Tire rotations and oil changes are advised at about the same frequency of every 3,000- 5,000 miles, so kill two birds with one stone at Ike Honda in Marion, IL. Service your Honda vehicle at your trusted Carbondale, IL Honda dealership. Taking care of your vehicle at a certified dealer like Ike Honda gives you the ease of mind that your Honda is cared for with OEM certified parts, and that the job is done right. The auto service center at Ike Honda offers a plethora of accommodations such as free WiFi and a shuttle service to make your day of car service as easy as possible. While your car is in, ask about other services like battery replacement, oil changes, and new wiper blades to get your Honda in top shape. In addition to the small upkeep like tire rotations and oil changes, you can get the big jobs done at Ike Honda as well. If your check engine light is on, we can run diagnostics to diagnose the issue and service it. Moreover, we offer brake services, air filter replacements, and general maintenance inspections. 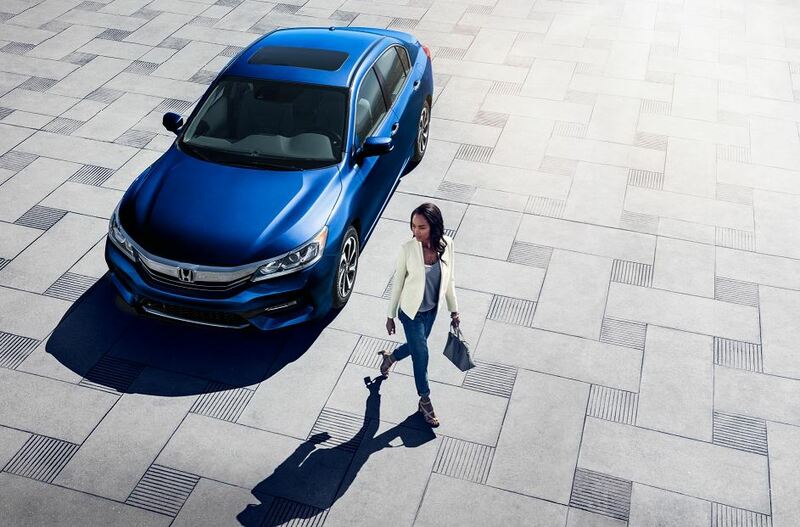 Make sure your Honda is in perfect condition, and schedule a service appointment at Ike Honda in Marion, IL today by calling or using our online scheduling service now.